Lake Arrowhead is the perfect destination to Relax and get complete peacefulness. Welcome to the beautiful mountains of Lake Arrowhead and charming town's. 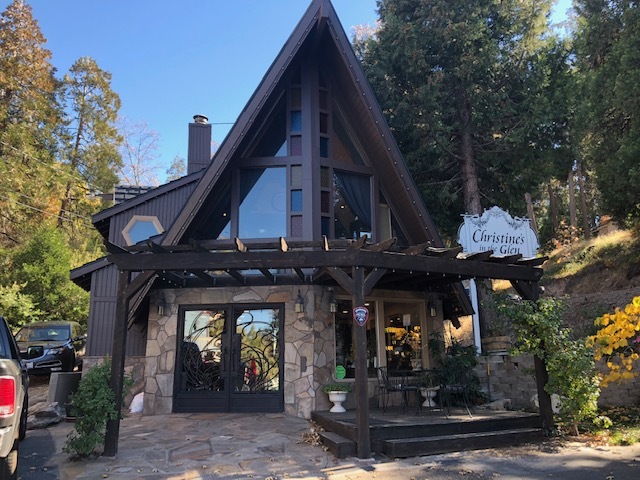 Aesthetics's by Erin is the Ultimate spa destination for Facials, Waxing, Permanent Makeup, Ion Cleanse, Professional Makeup Application and Body Treatments in the San Bernardino Mountains. Erin Linden Skin Care Specialist offers a wide range of treatments and pampering services at unbeatable prices. Other Services Provided by Christine's in the Glen Salon Spa & Beauty Boutique. Professional and affordable skin care for all skin types. Specializing in enzyme peels, Microdermabrasion, Full body waxing and Permanent Makeup. Quality customer service at unbeatable prices. When was the last time you treated yourself to a spa facial? more than one month is to long. A facial is a great way to treat your skin and get lasting results. Getting facials will help you achieve a clear complexion and a nice glow while regenerating new cells which help fade away wrinkles and sun spots. The face is always subject to the elements such as the sun, smoke or an improper at home skin regimen. Facials offer you the opportunity to work with a professional skin care specialist who will analyze your skin, help you improve your complexion and show you how to take proper care of your skin. A facial will give you a deep cleansing, deeper than the cleansing you will get at home. A facial includes cleansing as well as exfoliation which can help to unclog pores and stimulate collagen. Extracting open comedones/black heads will also help rid the skin of acne. Erin will help soften the skin with steam, hot moist towels, and enzymes or other exfoliants. Erin will choose the ingredients to help your skin type. Erin may choose a mask to detoxify your skin or hydrate your skin depending on skin type. By getting a proper analysis you will not only learn your skin type, but Erin will be able to create a facial experience that addresses your skin’s needs. A facial helps increase circulation and stimulates the skin. It can also help slow down premature aging by custom-targeting your skin care Erin recommends using peptides. Facials are a great preventative treatment to help you beat wrinkles before they occur. Keeping your skin hydrated will help keep the skin moist and stop dehydration. A facial may help you understand the proper skin care products for your skin. Skin type is determined by pore size, tone, and texture. Most people are using the wrong products for their skin type which causes the skin to become sensitized, red, itchy, tight, dry, blemished and uneven in tone. 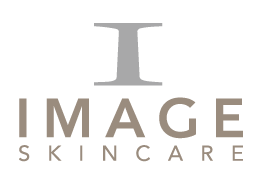 Erin will work with you to create a home care regime that will be both easy to use and work with your individual skin type.